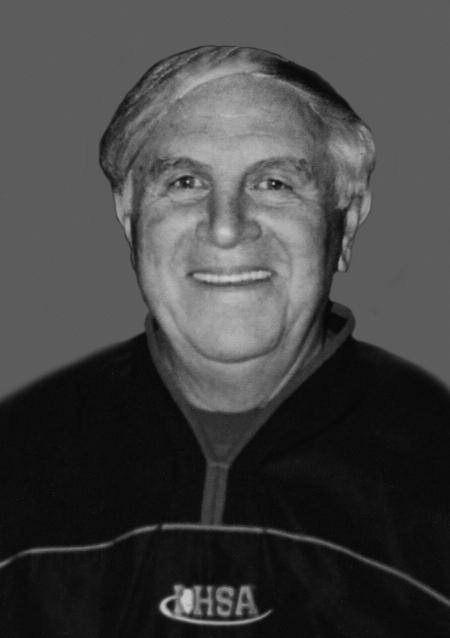 Ron started his career in sports at Bartonville Grade School where he led the basketball team to the State Title in 1951. He excelled in sports at Limestone High School earning letters in 3 sports. His senior year, he played every down of the Limestone football season, led the basketball team in scoring and pitched the baseball team to the 1956 IHSA State Tournament. Upon graduating, Ron signed a pro baseball contract with the New York Yankees. He played 5 seasons in the minor league system while still pursuing his bachelor’s degree at Western Illinois University. Ron later got his Master’s Degree at Bradley University. Ron became the baseball coach at Canton High School for 11 seasons, guiding the Little Giants to two 30-win seasons and two quarterfinal state tournament appearances. 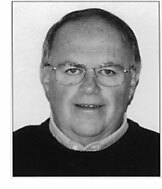 He also served as the school’s Athletic Director for 42 years. As the Athletic Director at Canton he was instrumental in forming the Mid Illini Conference. Meantime, Ron worked as a high school official in basketball and football where he worked 3 IHSA title games in each sport. Ron also worked 5 seasons in the Missouri Valley Conference men’s division 1 basketball.